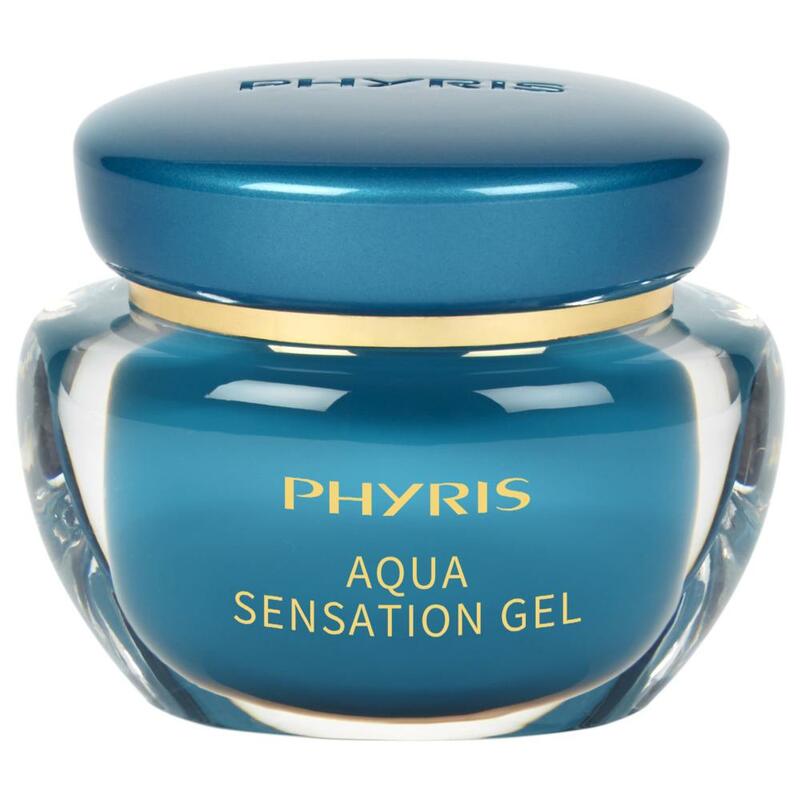 PHYRIS Aqua Sensation Gel combines the lightness of a gel with the skincare of a cream. 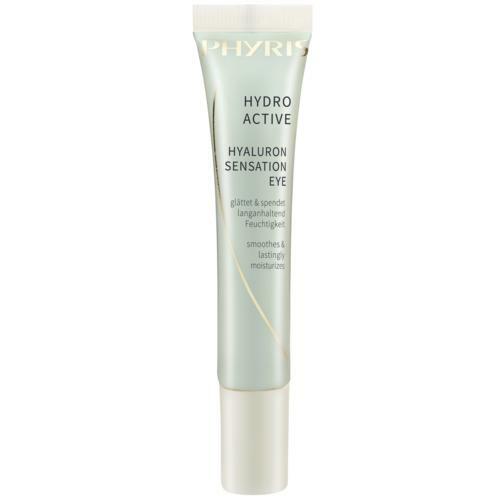 Hyaluronic Acid and Atlantic Algae intensively moisturize the skin. The feeling of tightness is noticeably reduced. Additionally, Panthenol calms the skin and acts as an anti-inflammatory, helping the skin to ideally regenerate. 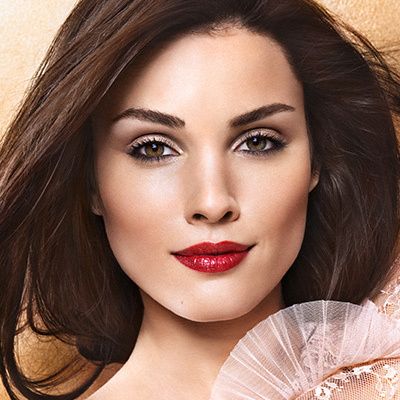 Skin lacking moisture remains healthy, beautiful and soft for longer. 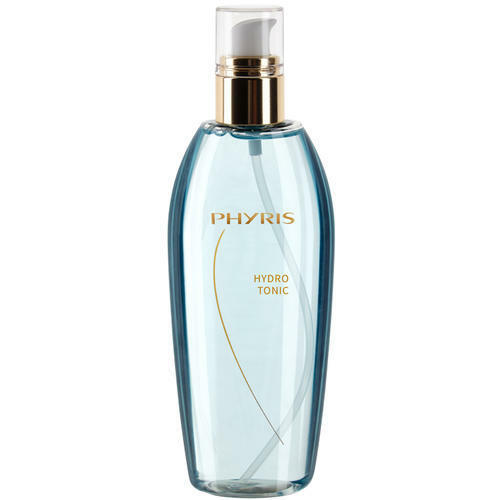 Tip: PHYRIS Aqua Sensation Gel is the perfect moisture care for young customers to begin with. 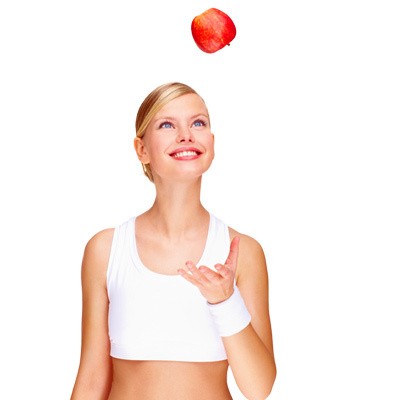 In addition, it is very good for customers who do a lot of sports or want a light, uncomplicated care. In the morning and evening, after cleansing and application of Somi and eye care, apply a hazelnut-sized amount of PHYRIS Aqua Sensation Gel as final care to face, neck and décolleté.